Looking for a new set of of Wheelchair Handrims? Wheelchairpart.net offers the latest high performance wheelchair handrims for those who want to get more out of their chairs! 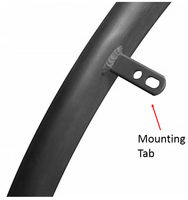 From The Natural Fit Handrim by Out-Front to Aluminum Anodized Handrims, Aluminum Vinyl Handrims, The NEW FIT GRIP Handrim Covers and also Vinyl Cover Wheelchair Handrims. 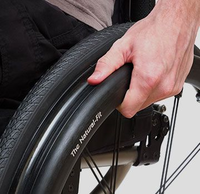 The model of your choice is here; Wheelchairparts.net offers a complete range. 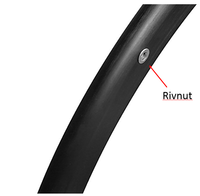 Our expert staff can help you in choosing the right handrims so please contact us if you need any support.